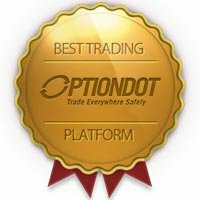 You will never miss an opportunity to maximize your profits through our safe and convenient OptionBit mobile trading. We know exactly what you want, that’s why we let you bring your trading sessions with you anywhere you go. There’s no need to bring your laptop; just install our mobile application on your mobile device and you can begin trading Forex, commodities, stocks, and indices at any time of the day! 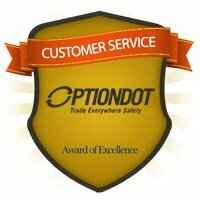 Here at Option Bit, we empower all our traders to become better at this craft. With this, we make sure that they have more time in learning the ins and outs of the market by experiencing more trades. Our mobile trading will surely be an important tool in not only helping them become better traders but also in making them financially stable and successful. Our investors won’t be on a steep learning curve when they trade using our mobile platform. In fact, we have optimized our Option Bit mobile application to provide an easier and hassle-free experience for traders who want to earn high returns while on the go. We offer the same set of trading options—digital, touch, one touch, range, 60 second—that we have on our web-based platform, while retaining the same list of assets available for trading. In this way, you can see how Apple and Google shares, for example, perform on the market and make a wise call before the expiry time. When you trade using our mobile platform, you can take advantage of the features and tools that our web-based trading platform offers. This means that you can minimize risks while increasing your payout for every trade. Live graphs that get updated real time are also available. 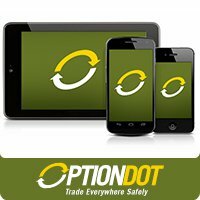 We wanted to reach all our traders, so we have developed a comprehensive OptionBit mobile application that runs on any iOS and Android-powered devices, including both mobile phones and tablets. Download our application now or search the Apple App Store or Google Play Store for it. Install it on your device and you can begin trading wherever you are. 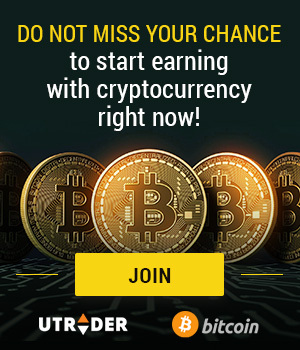 It’s easy to download and it’s even easier to trade! 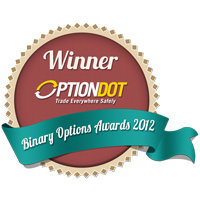 OptionBit sees to it that your mobile trading experience is protected from any malicious threat. We use an advanced encryption technology that safeguards all your banking transactions and trades to give you premium quality in mobile trading. With this, you can safely deposit to or withdraw funds from your account through different banking methods that we provide. Also, you can sit back and relax knowing that the OptionBit bonus offers and rewards you receive while on mobile will be credited to your account without any problem. So start trading hot assets on your mobile device today and double your daily profits!